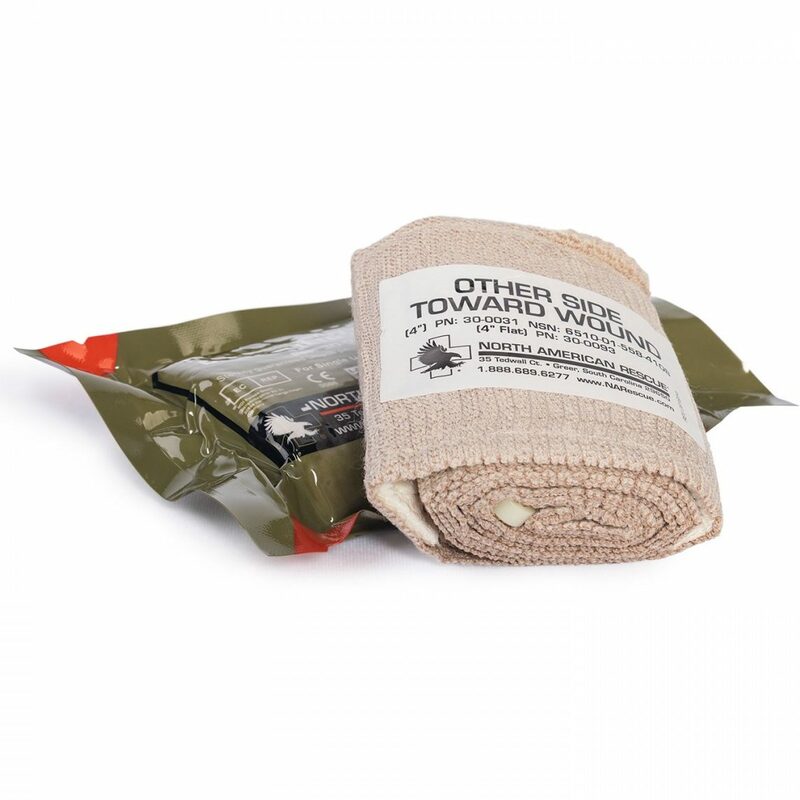 Flat Emergency Trauma Dressing ETD 4″ from North American Rescue is a sterile pressure bandage that delivers extremely effective pressure and excellent absorption. 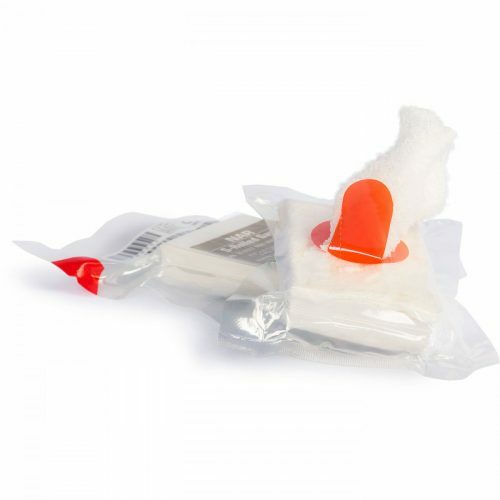 The Flat Emergency Trauma Dressing ETD provides an effective, constant pressure bandage used for the treatment of wounds to control bleeding. The Flat ETD is packaged in a low cube space, flat folded configuration to reduce its diameter and footprint in kits. 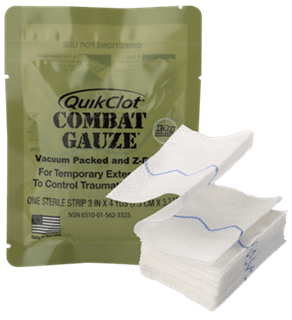 It consists of a resilient elastic wrap equipped with a sterile non-adherent pad, durable securing device and innovative Quick-Grip Roll Control configuration. This combination facilitates a rapid, controlled, and extremely effective application process in the most demanding conditions. 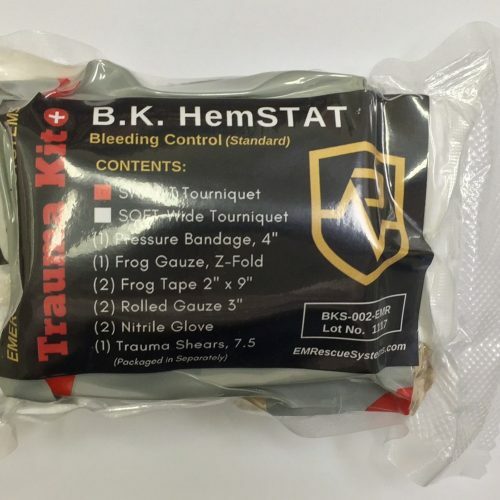 The ETD can also be used to sling and swath an arm, to secure splints to an extremity or to perform in any other function requiring an elastic wrap.